Oh, civility. It resides in some neighborhood, hasn’t arrived yet in others. Knowing city laws can take the sting, and emotion, out of an errant parked car, predawn noise and other annoying habits from the people next door. 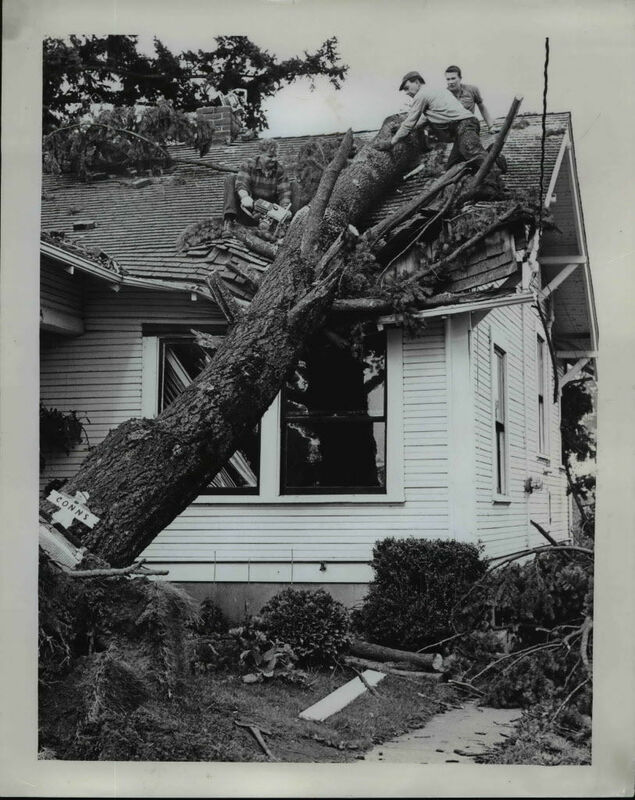 Oregonian archive photo used to add levity to the topic. Most neighbors don’t mind neighbors feeding birds. The problem begins when too many birds and squirrels hang around the feeding structures. The city of Portland enacted an ordinance that all exterior property areas must be maintained in a clean and sanitary condition, free from any accumulation of rubbish or garbage. Is there a law to stop the neighbor’s loud music from shaking the windows of your house? By city code, Quiet Time is 10 p.m. to 7 a.m. Families with young children especially need this quiet time on weekday nights during the school year. Cigarette and fireplace smoke can drift into open windows across property lines. No laws regulate this. Neighbors should be considerate, especially in the summer. What’s bugging you on your block? You can get free mediation and facilitation services to help find solutions to conflict at the Resolutions Northwest in Portland (503-595-4890; resolutionsnorthwest.org) or Beaverton’s Dispute Resolution Center ((503-526-2523; beavertonoregon.gov/562/Dispute-Resolution).